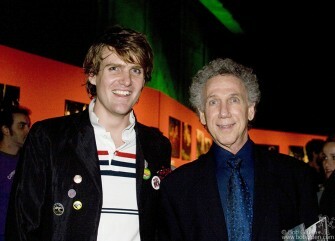 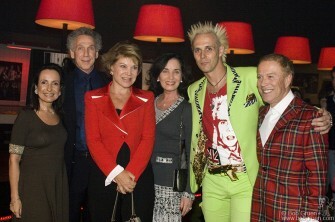 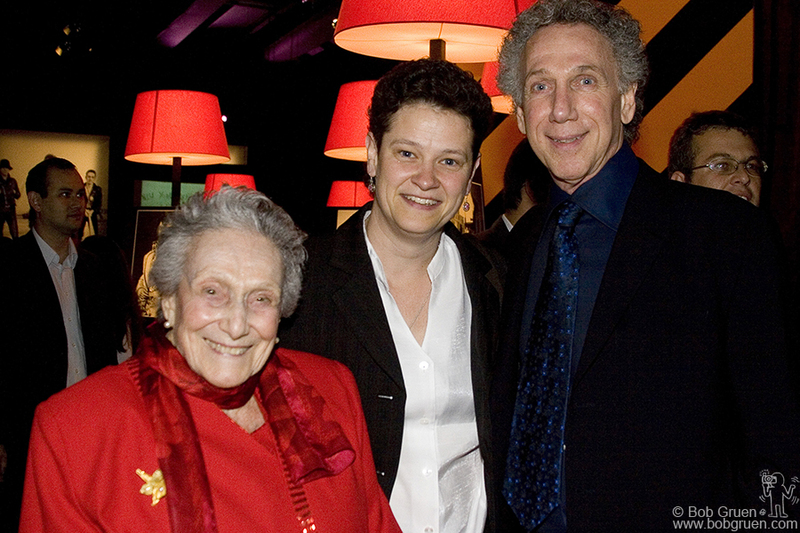 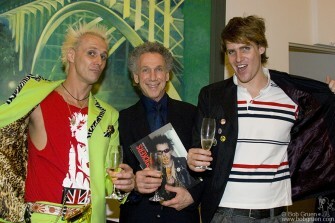 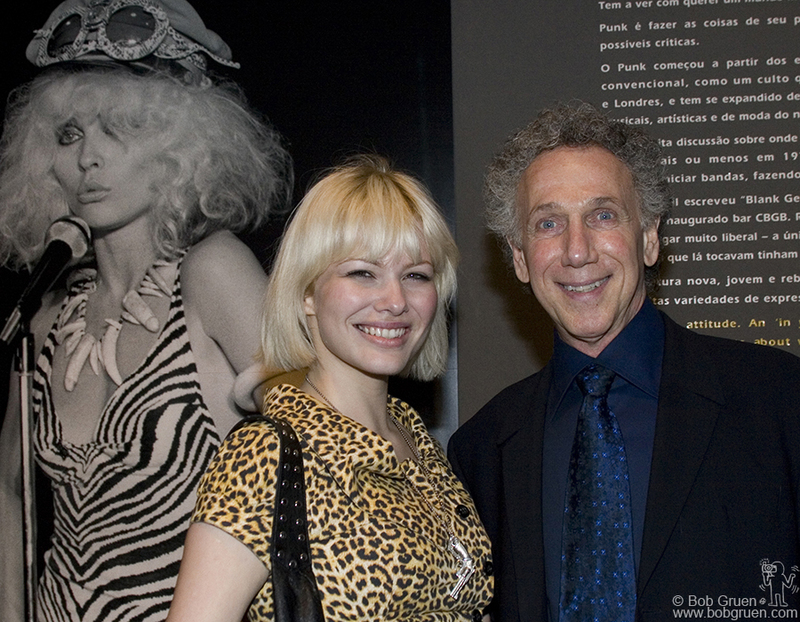 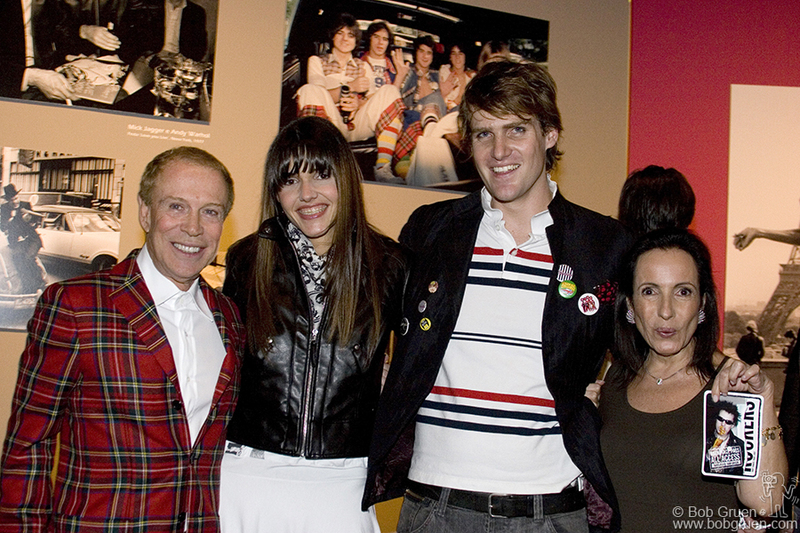 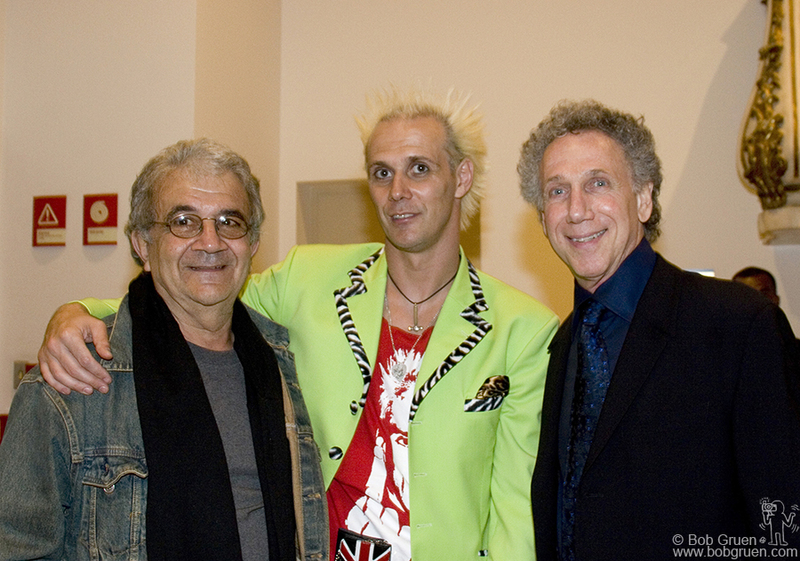 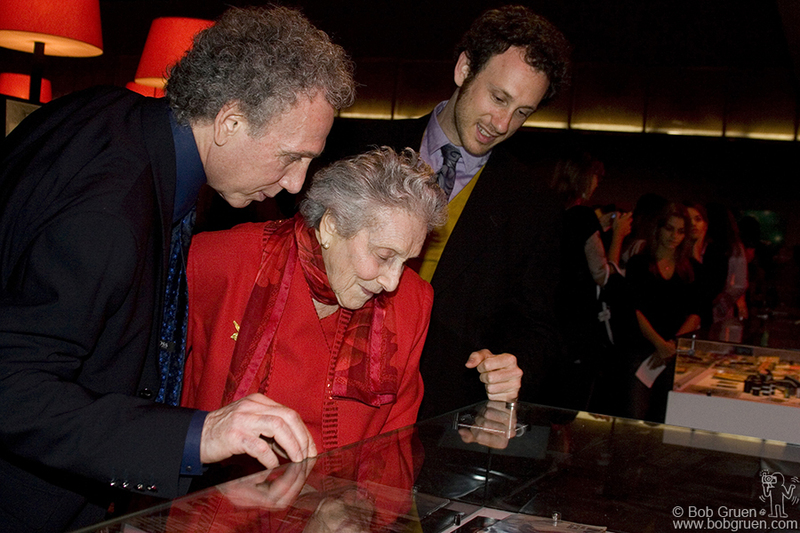 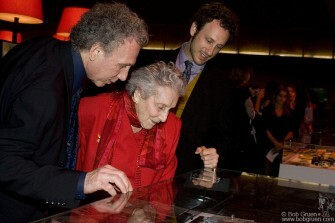 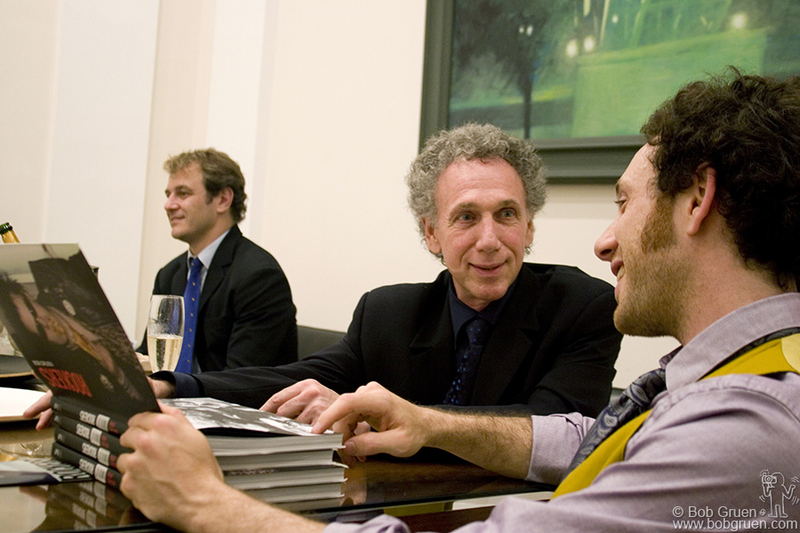 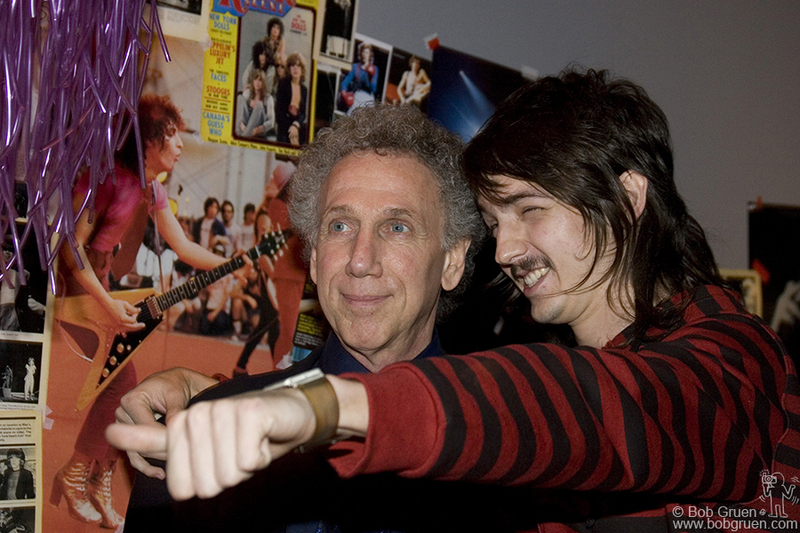 Sao Paulo, Brazil – May 15, 2007 – FAAP Museu de Arte Brasileira – Opening night of Bob Gruen’s ‘Rockers’ Exhibition. There was a big crowd with lots of Brazil’s music big shots, but the real celebrities, seen above, were Supla’s mom, former Sao Paulo Mayor and now Minister of Tourism Marta Suplicy, Supla, Bob, FAAP Board of Trustees President Celita Procopio de Carvalho, Bob’s wife Elizabeth Gregory, Bob’s mom Elizabeth Gervais-Gruen, Supla’s dad, Senador Eduardo Suplicy and Bob’s son Kris Gruen. 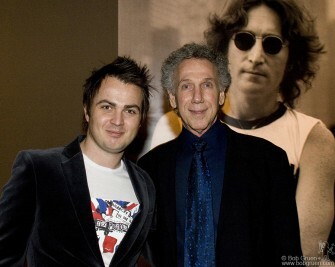 Supla who was the curator of the exhibition, Bob supplied the photos & Tito Ficarelli who designed the innovative installation celebrating their success at the opening. 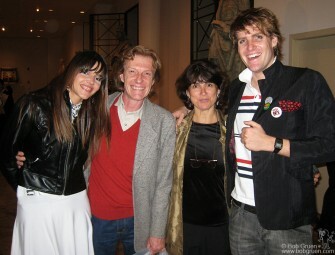 Celita Procopio de Carvalho, Bob, Marta Suplicy, Eleonora Mendes Caldeira, Supla & FAAP President Antonio Bias Bueno Guillon, at the opening. 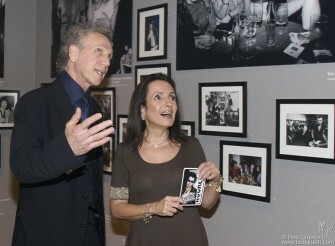 Bob explains the finer points of Rock Photography to Marta Suplicy. Celita Procopio de Carvalho is thrilled to hear some of the stories behind the photos as she holds the ‘Backstage Pass’ everyone gets as they enter the ‘Backstage’ area. 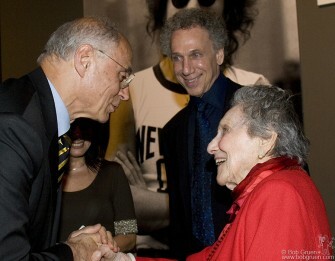 Senador Eduardo Suplicy meets Bob’s mom. 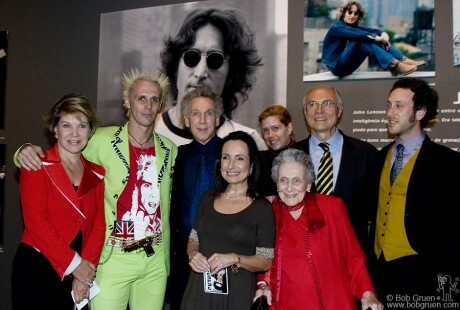 Bob shows his mom and son the display case with his cameras and copies of Rock Scene and Creem magazines. 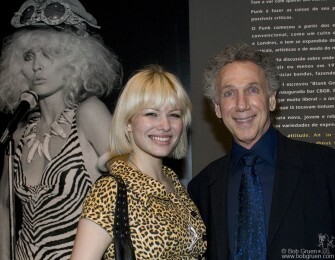 Well known Brazilian/Swedish singer Yaya says hi to Bob in front of the photo of Debbie Harry, to whom Yaya is often compared. 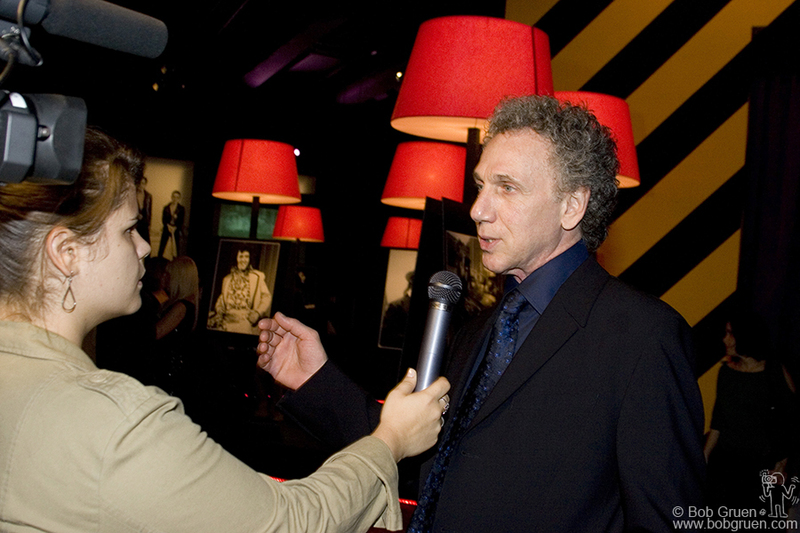 Eduardo Lattes was the publicist for the exhibition and got wide coverage in major newspapers, magazines and TV shows across Brazil. 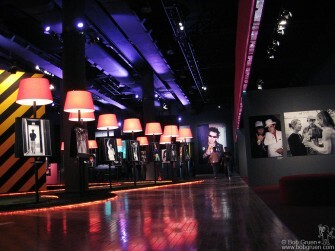 One of Supla’s many day jobs is as host for the popular national TV show Viva a Noite every Saturday night. 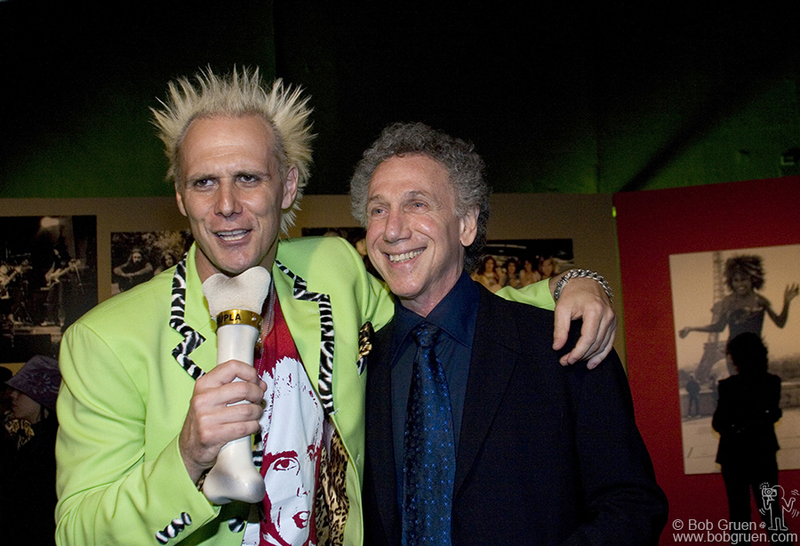 Check out his bone mic! Bob says hi to video director Bina. 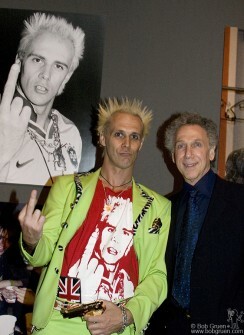 See the new videos he made for Supla on Youtube.com. 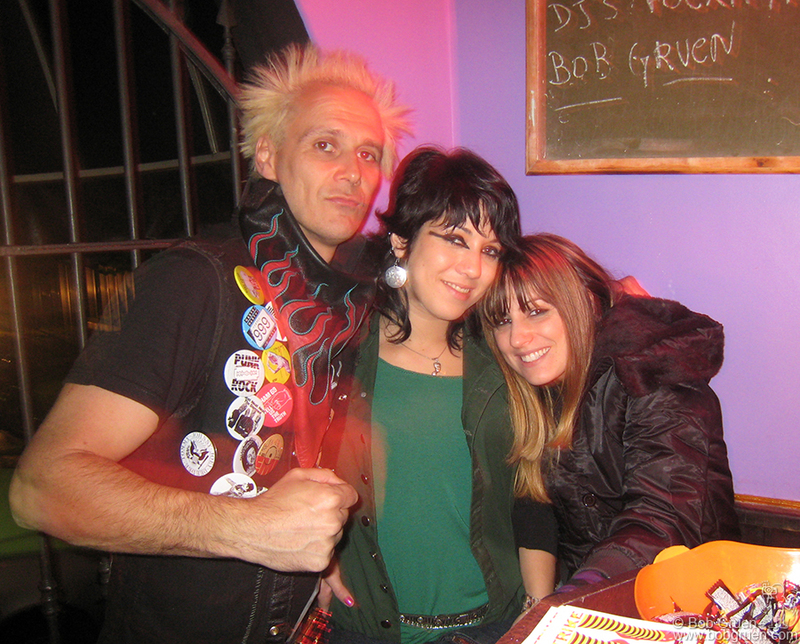 Elizabeth and Bob take a break for a minute in the ‘Teenage Bedroom’ area. 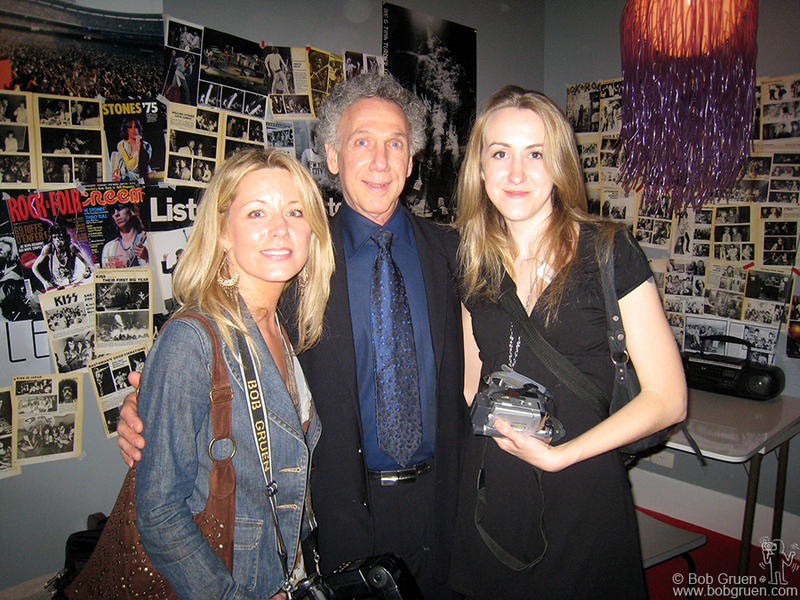 Bob stops for a photo with his mom and her friend Jama Purser who came with her to Brazil. 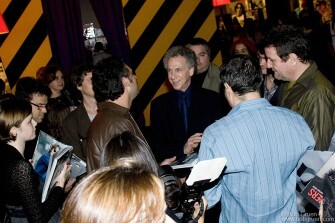 Tito and Bob survey the scene at the opening and see that it is good. 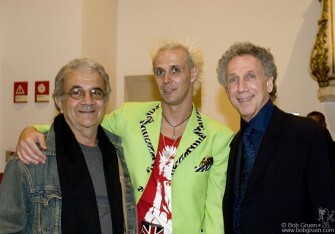 Tito introduced his girlfriend Carol to Dr. 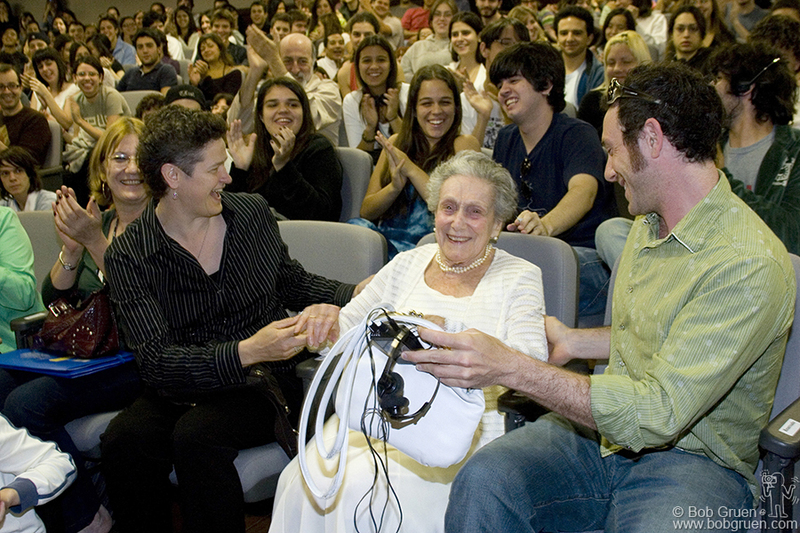 Bias and Celita de Carvalho. 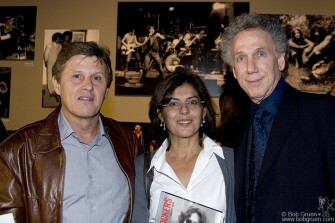 Construction engineer Luis Fernando Castilho introduces his wife Gilda to Bob. Bob was signing copies of his ‘Rockers’ book and was surrounded by fans all night. 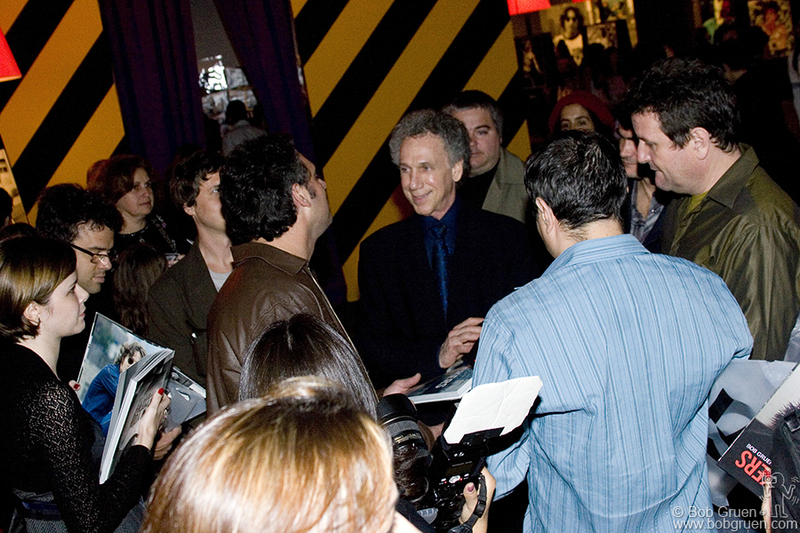 Bob also posed for photos with many people. When he wasn’t signing books or posing for pictures Bob was being interviewed for various TV stations. 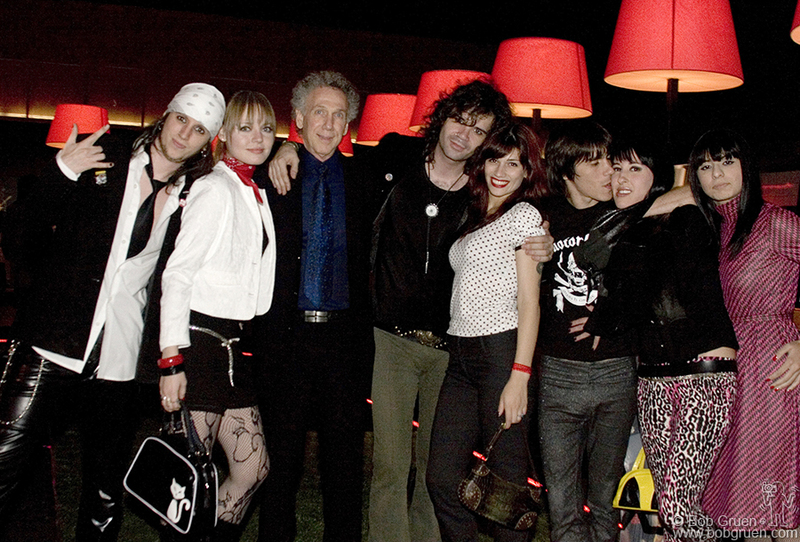 Inferno club owner Joey came with Uruguayan rock star Marcos and a gang of rockers. Tito’s girlfriend Carol joins with his very proud parents for a photo. Supla re-creates the pose of the photo Bob took of him in New York in 1997. 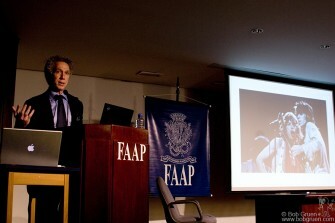 Bob gives a book and a big ‘Thank you!’ to Fernanda Celidonio coordinator of all the FAAP museum’s exhibitions. 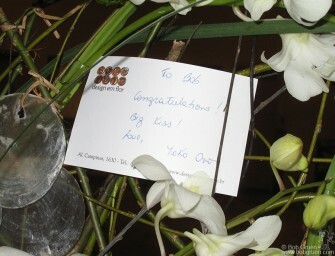 Yoko Ono sent flowers and a ‘Big Kiss’ to wish Bob success with the exhibition. Bob’s assistants Linda Rowe and Hanna Toresson are all smiles. Roy Cicala, former owner of famed New York recording studio, The Record Plant, now living in Brazil, surprised Bob by coming to the opening. 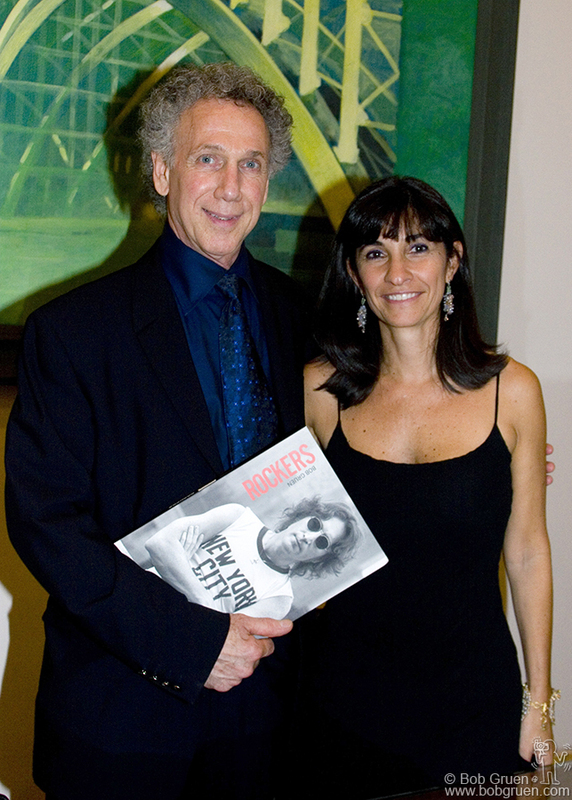 After the opening, Supla and Bob sign copies of ‘Rockers’ for Celita and her family. Bob gets to answer some questions from his son Kris as they look through the book. 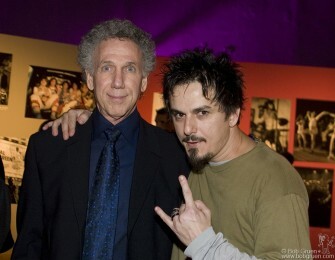 That’s Supla’s brother Andre in the background. 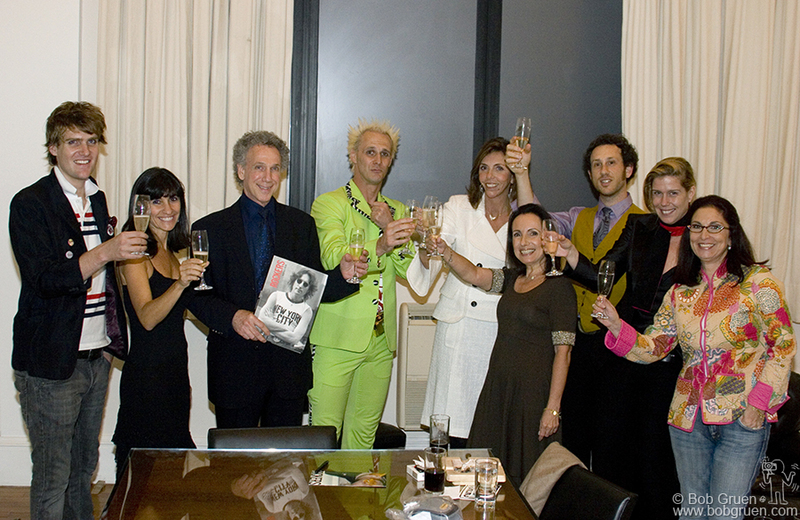 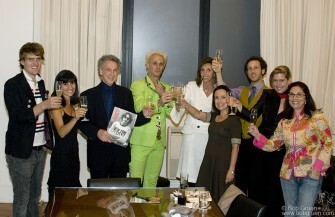 Tito Ficarelli, Fernanda Celidonio, Bob, Supla, Ana Maria Velloso, Celita Procopio de Carvalho, Kris, Elizabeth & Maria Christina Fioravanti raise a glass of champagne to celebrate. Two days after the opening Bob gave a talk to the students of FAAP University. He started by explaining that he learned photography from his mother, which got her a big ovation from the crowd. Bob told how he got started by living with a rock band in the ’60’s and went on to photograph the stars of Rock & Roll for the next four decades. After Bob’s talk, Prof. Rubens Fernandes, Junior Dean of Communication College moderated questions from the audience. 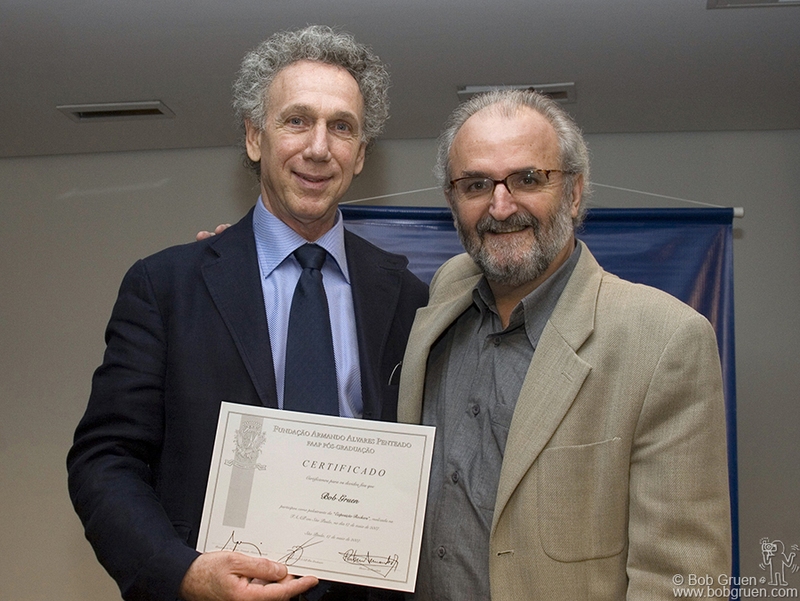 Prof. Rubens then presented Bob with a Certificate from FAAP University. 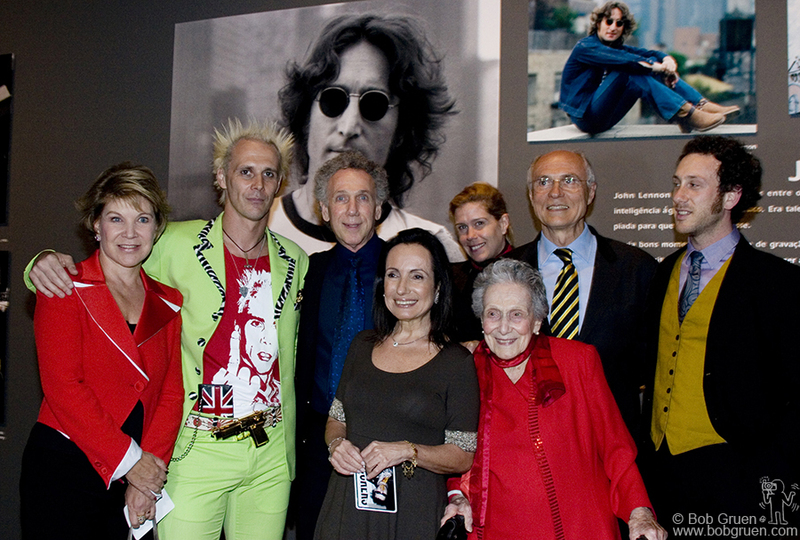 Click here to see photos of the ‘Rockers’ exhibit. 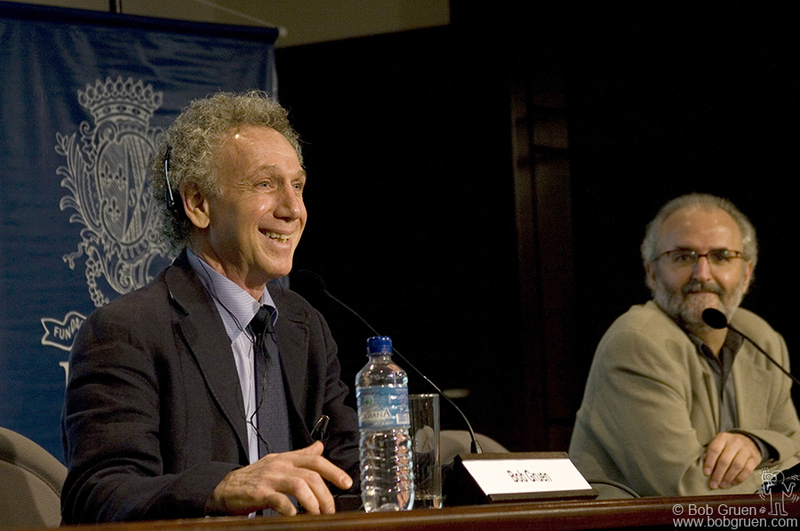 Click here to see photos from Bob’s time in Brazil.